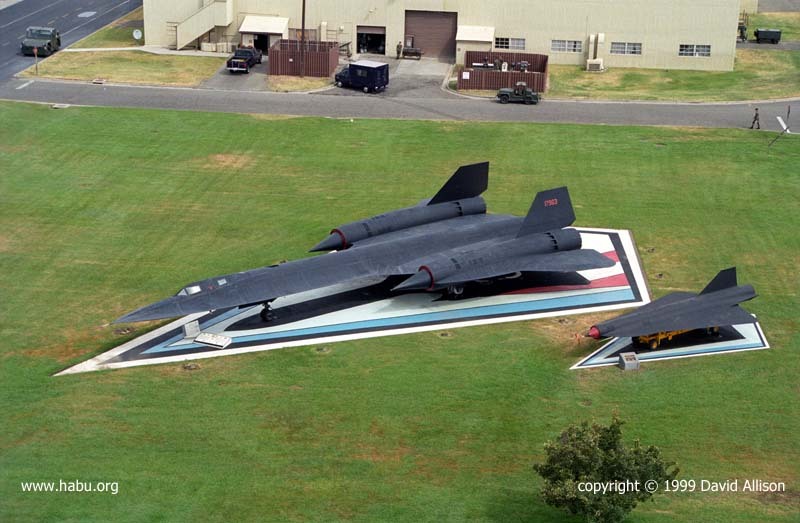 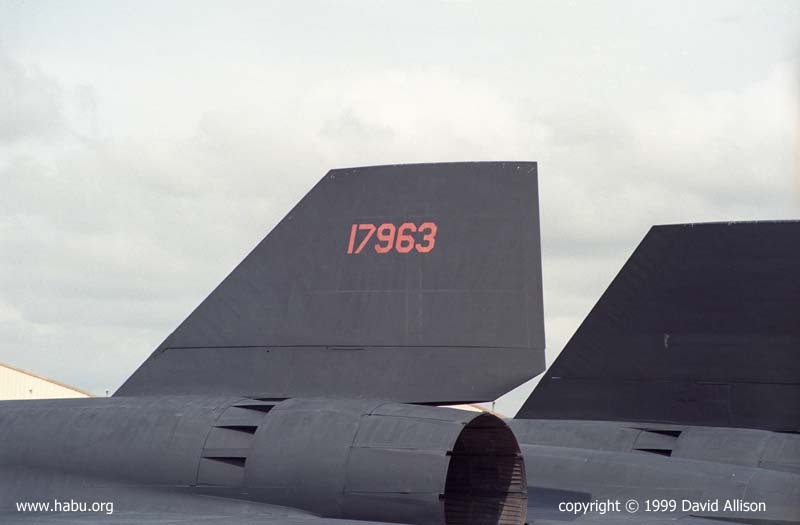 After the fleet was retired for the first time in 1990, 963 was moved to a display next to the flight line at Beale Air Force Base, home of the 9th SRW, near Marysville, California. 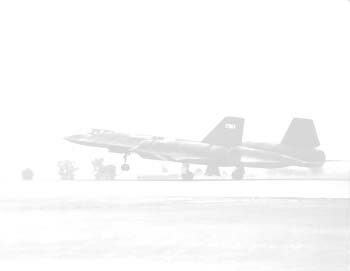 She was put on a concrete pad shaped and painted like the Mach 3+ patches worn by flight and maintenance crews. 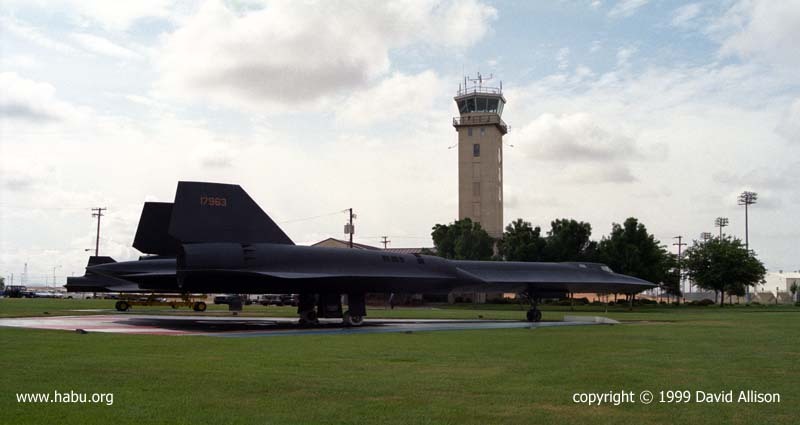 The D-21 drone (#539) was added to the display in 1997.